Find the NovaLash products you need at Crimson Salon and Spa! 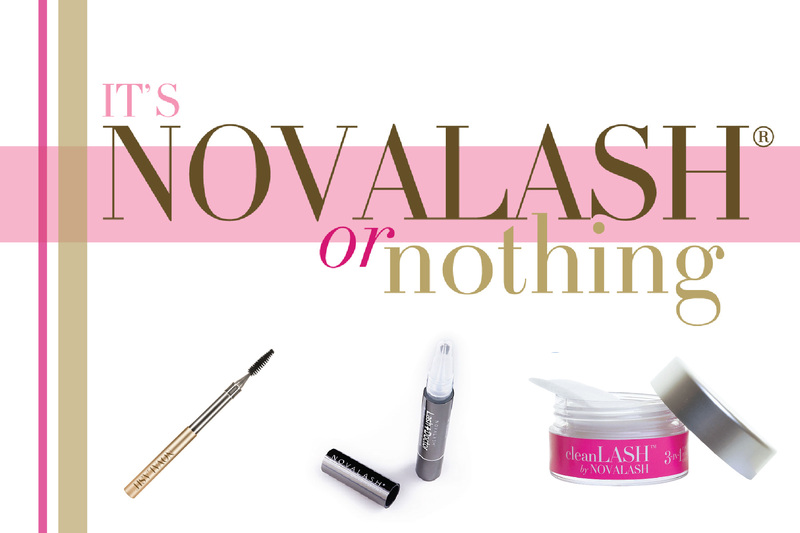 Keep extensions looking their best by brushing them each morning and night with NovaLash’s new retractable LASHwand. This brush is more hygienic than individual brushes, which catch dirt and debris in makeup bags. Lash+doctor by NovaLash is an eyelash and eyebrow growth serum that conditions, strengthens, and maintains healthy hair growth. cleanLASH by NovaLash is designed to not only remove dirt, pollutants and any make-up you wear, but will also prolong the life and radiance of your extensions by conditioning and restoring moisture. These cotton pads detangle and promote healthy lashes and help to reduce flipping and tangling of the lashes, while simultaneously nourishing the eye area.